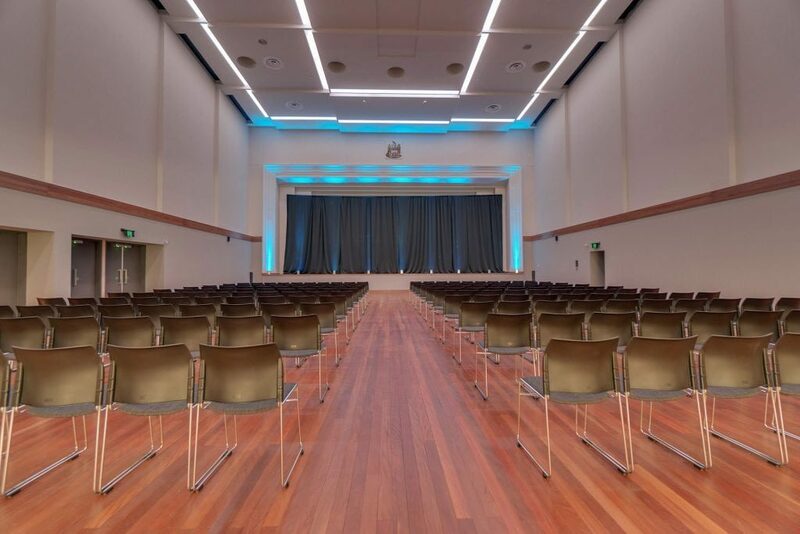 The Lower Hutt Events Centre is a brand new, state of the art and purpose-built venue with flexible event spaces. The venue offers two large inter-connected event spaces, an airy Atrium plus an adjoining Town Hall. 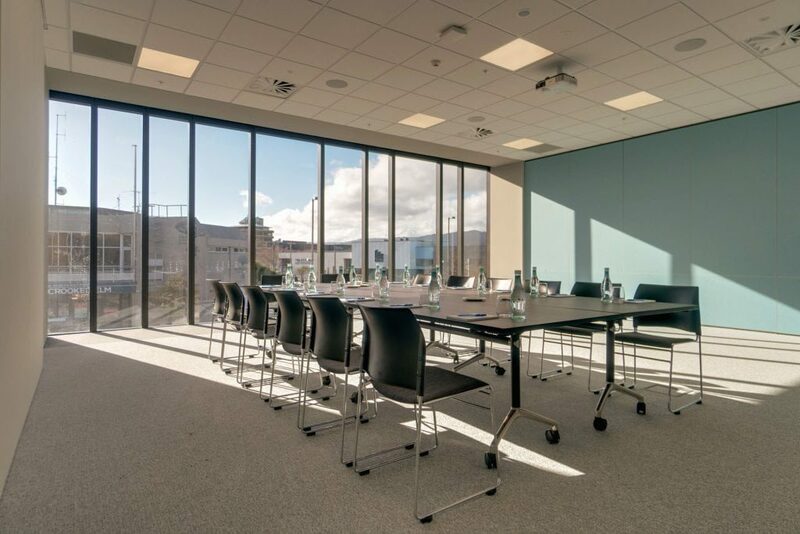 Each of the three spaces can be configured for large conferences up to 1000 delegates, trade shows, exhibitions and /or banquet dinners for up to 650 delegates. The Town Hall can be booked for Performances and recitals in addition to Conferences, Seminars, Gala dinners and more. The venue also has three smaller function spaces which can host up to 150 delegates and an on-site café. 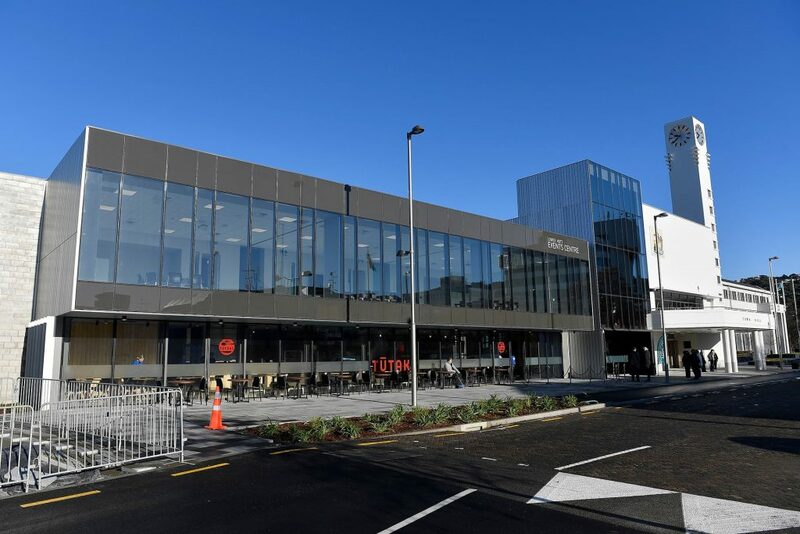 Located in the heart of the Civic Precinct, Lower Hutt Events Centre is just 50 metres from the Dowse Art Museum and Little Theatre that adjoins the Riddiford and Civic Gardens. 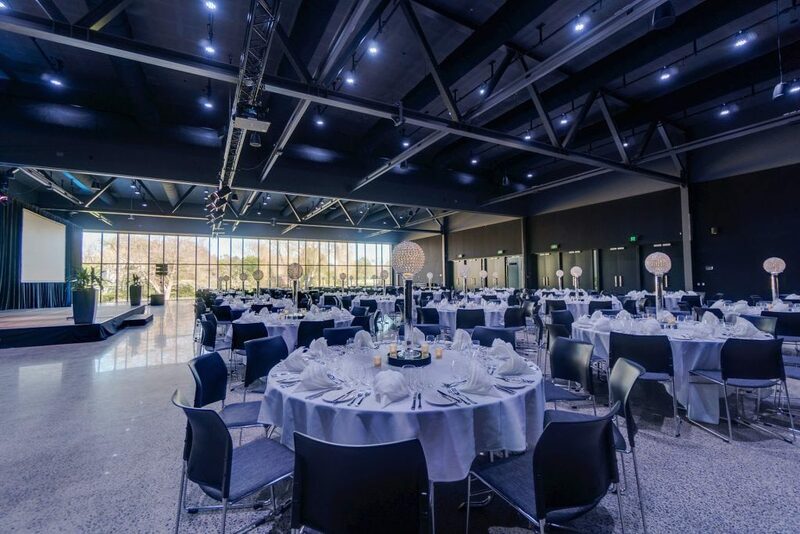 Just twenty five minutes from Wellington Airport, the Events Centre is one of the most functional & modern event spaces of its size in the country. Its flexible design means it can cater to a range of commercial and social events, including multi-day conferences. This venue is a part of the Hutt City Council’s planned rejuvenation and revitalisation for growing Lower Hutt. Lower Hutt is a diverse, neighbourly and safe community that is well-connected with public transport and motorways. 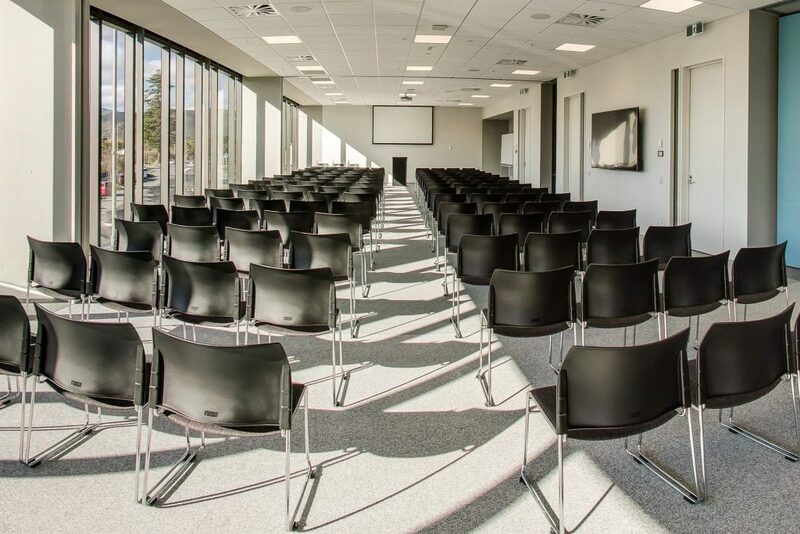 With ample car parking and quality accommodation options, the Lower Hutt Events Centre is the perfect location for your next event, conference or trade show. The venue is driven by the local Hutt City Council and has strong affinity with the local community and businesses. The Hutt City Council has invested close to $30 million to this new Event Centre project.